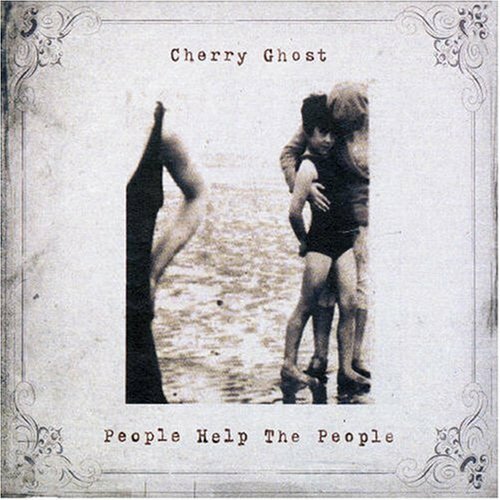 People Help the People was the second single taken from the debut album Thirst for Romance. The digital download was released on June 11th 2007. Later released on CD & 7? on June 25th. The band played the song live on Later… with Jools Holland late 2006. Reached 27 on the UK singles chart.